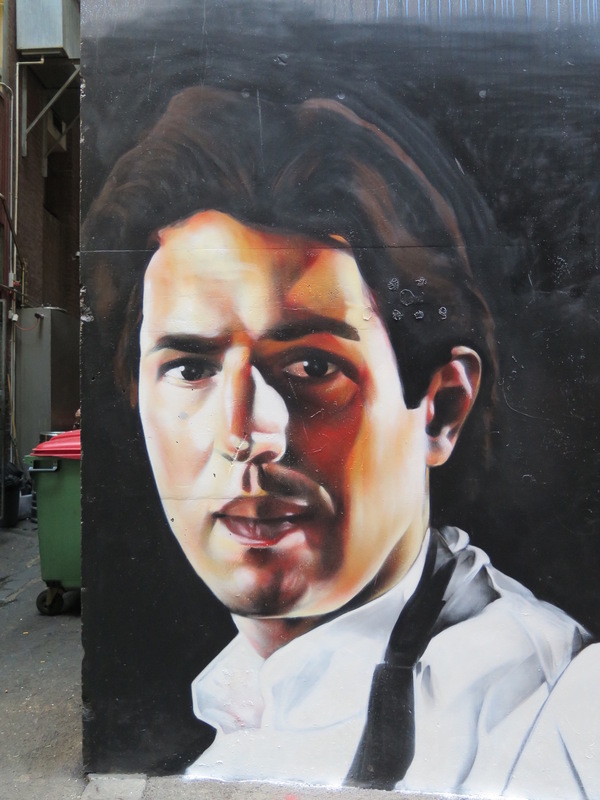 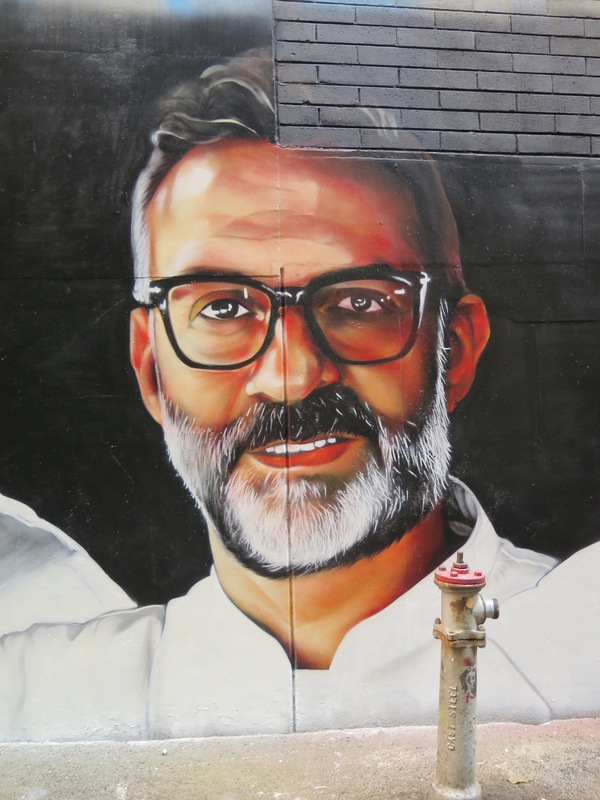 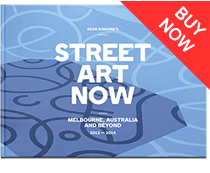 Melbourne based street artist Heesco was commissioned by Visit Victoria to paint five portraits for the World’s 50 Best Restaurant Awards which are held in London every year although this year the massive event was in Melbourne. 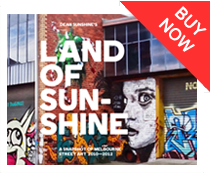 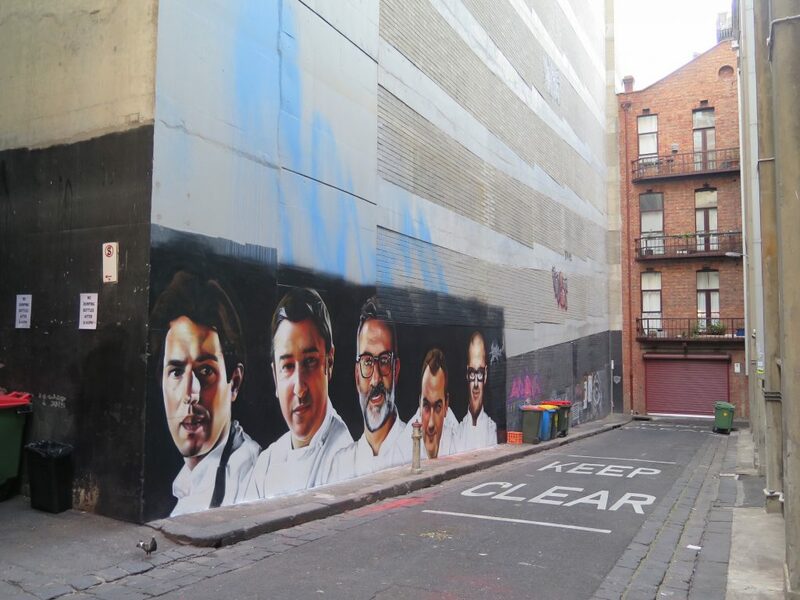 In just three and a half days the Mongolian born artist completed all five artworks in Chin Chin lane in the heart of the CBD. 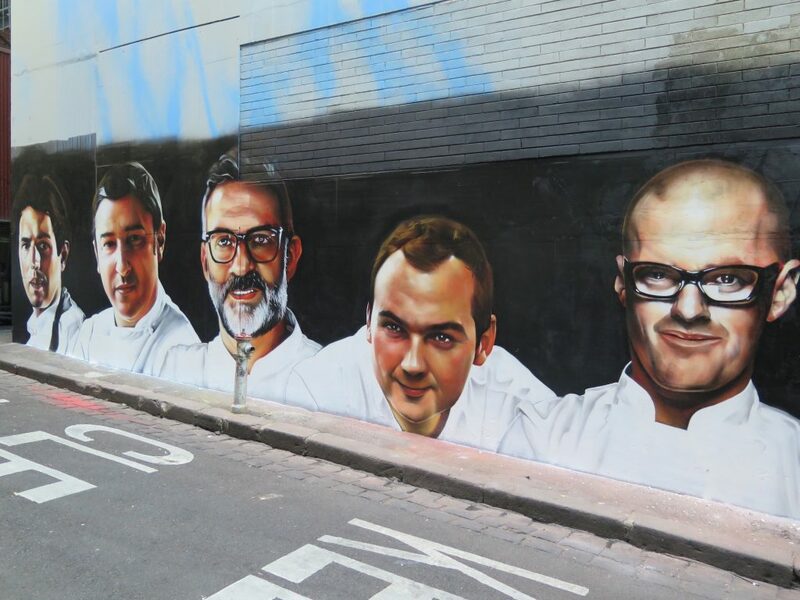 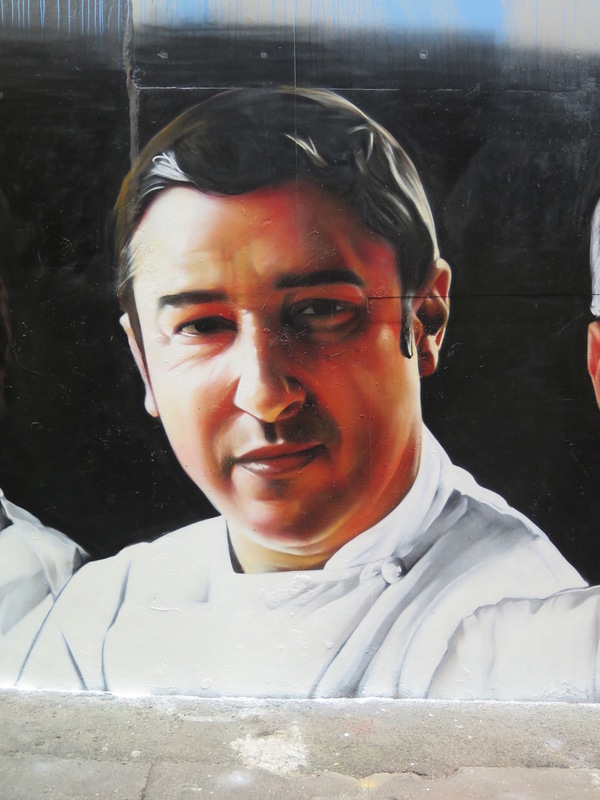 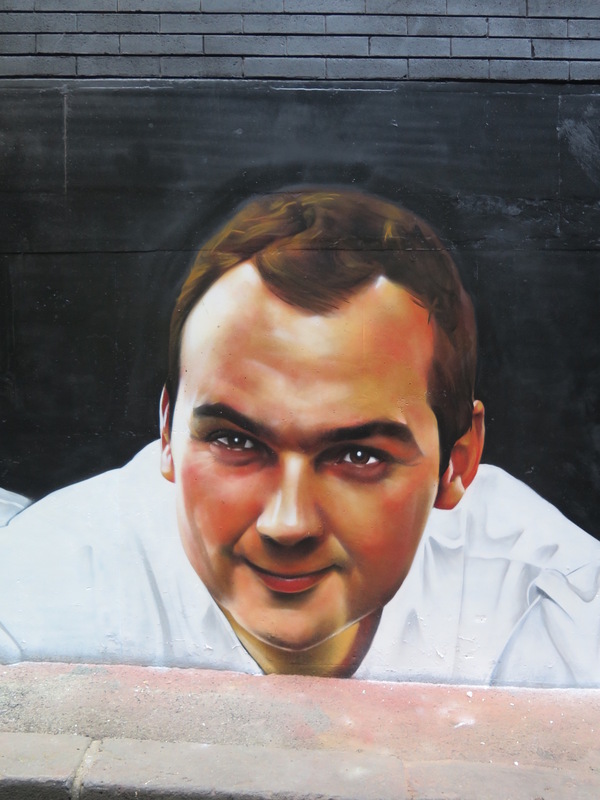 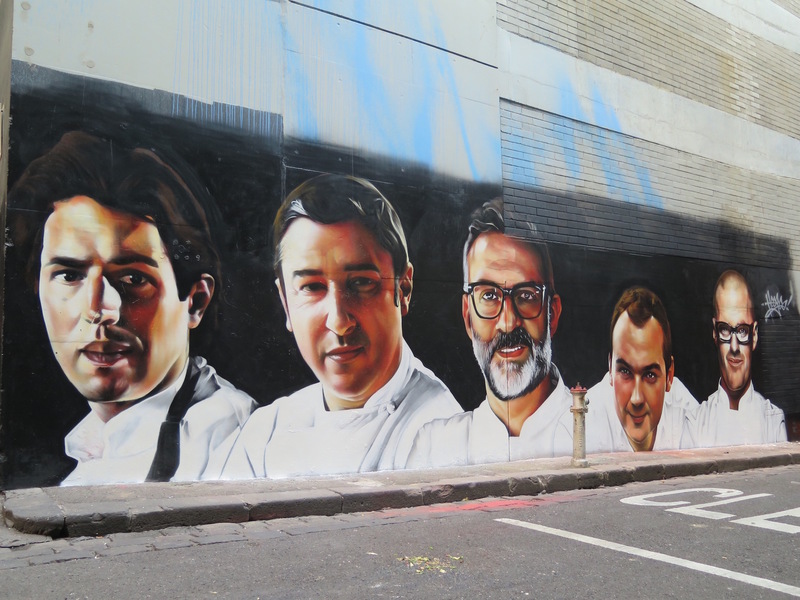 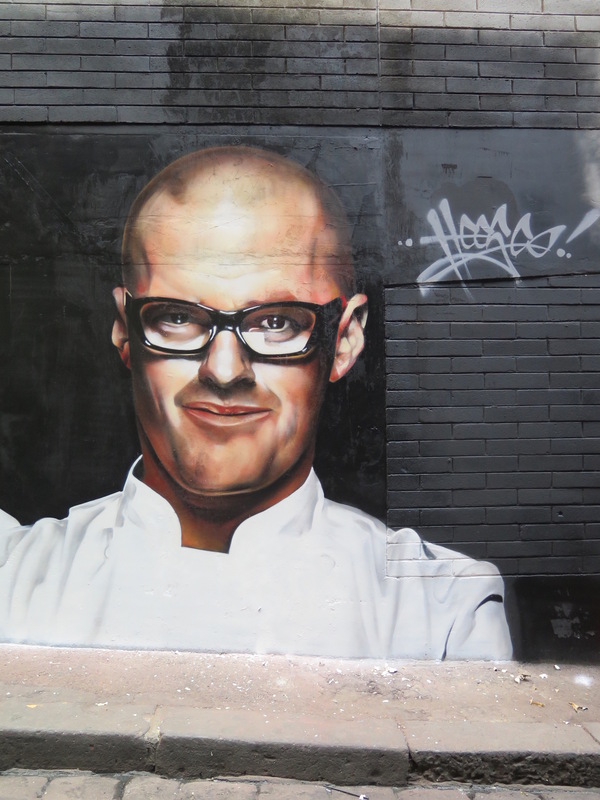 Each of the murals portrayed top chefs from the top restaurants all over the world including Ben Shewry (Melbourne) Celler De Can Roca (Spain) Massimo Bottura (Italy) Daniel Humm (New York) and Heston Blumenthal (London) as featured in the Broadsheet article and you can check the video below to watch the murals come together.